A New Zealand-European Union Free Trade Agreement was top of mind in discussions today between Agriculture Minister Damien O’Connor and the EU’s Commissioner for Agriculture and Rural Development Phil Hogan. Commissioner Hogan is in New Zealand this week to learn about our agriculture production systems. Minister O’Connor and Commissioner Hogan discussed a number of matters, including negotiations towards a New Zealand-EU FTA in the area of agriculture, and New Zealand’s concerns about the EU and the UK’s approach to post-Brexit Tariff Rate Quotas (TRQs). “New Zealand and the EU are close and natural partners and we both support and defend the rules-based trading system, and continue to work together on practical ways to confront shared challenges such as climate change,” Damien O’Connor said. “There is strong bilateral trade worth nearly $22 billion a year, but there remains plenty of room to see this trade grow in both directions. Mr Hogan will meet with the Primary Production Select Committee and members of the agriculture and horticulture industries, including a dairy farm visit and a horticulture field trip in Hawke’s Bay. 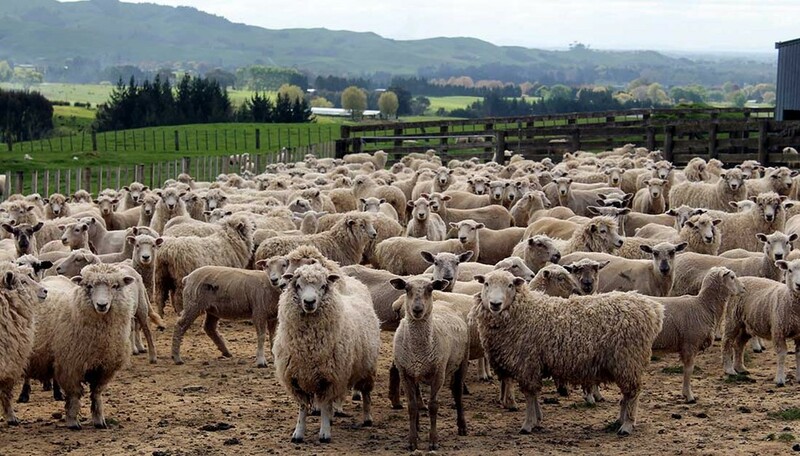 “Like the EU, New Zealand’s agriculture policy priorities are focused on extracting more value from what we produce and moving to smarter, more sustainable food production systems,” Damien O’Connor said. The EU is currently New Zealand’s third largest trading partner. Mr Hogan also met with Minister for Trade and Export Growth and Minister for the Environment David Parker today.